Share in the experience of our Brown Bag Lunch Series on the lawn or in the “Temple of Folly” tent at Mammoth Museum at the Hayden Cabin. The presentations are held every Thursday at noon between July 11th-August 11th. 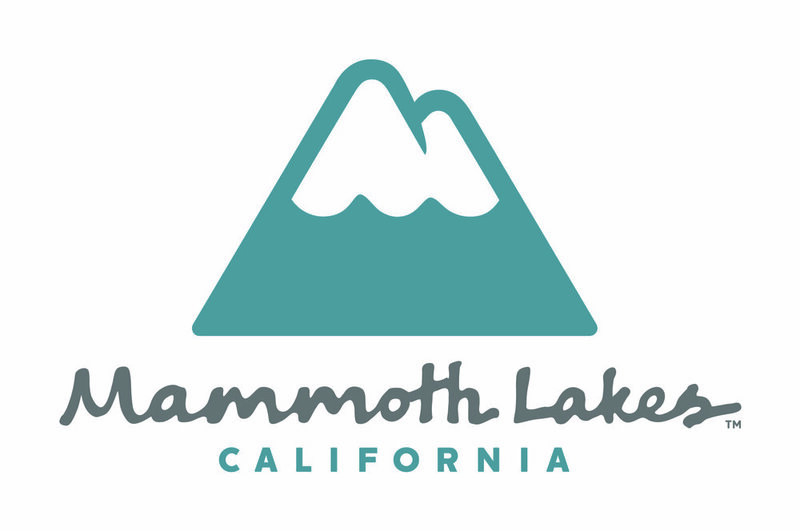 Enjoy various presenters at one of Mammoth’s most iconic outdoor locations!